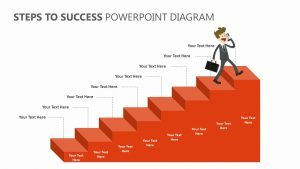 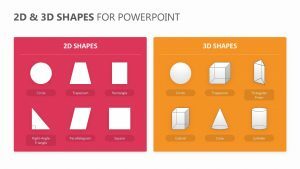 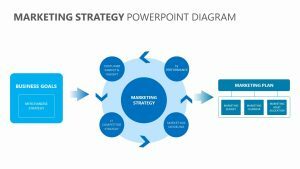 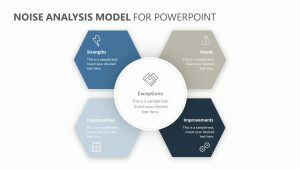 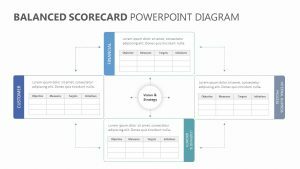 Help explain the differences in relationships between those who work together using the People Relationships for PowerPoint. 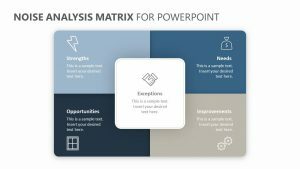 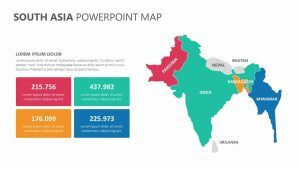 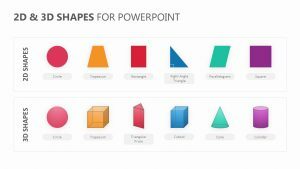 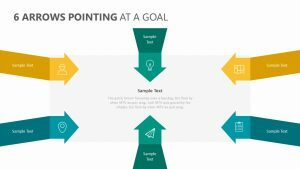 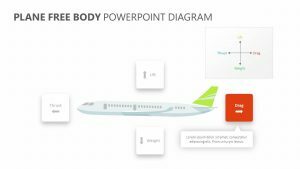 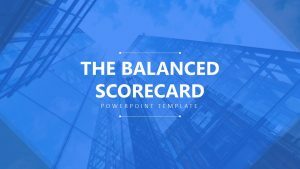 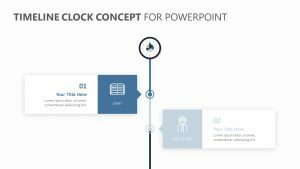 The People Relationships for PowerPoint offers you four different fully editable PowerPoint slides, each of which that allows you to edit both the colors and the text. 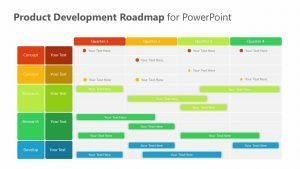 The slides feature different examples of relationships, such as one-on- one relationships and one-to- many, many-to- one and many-to- many relationships, as well. 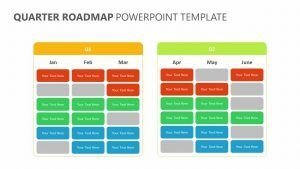 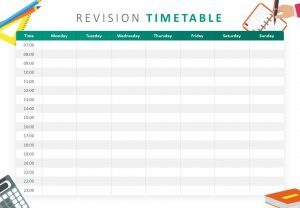 You can highlight each individual relationship in order to spend time talking about it and making clear the different dynamics of each one by singling them out each time.